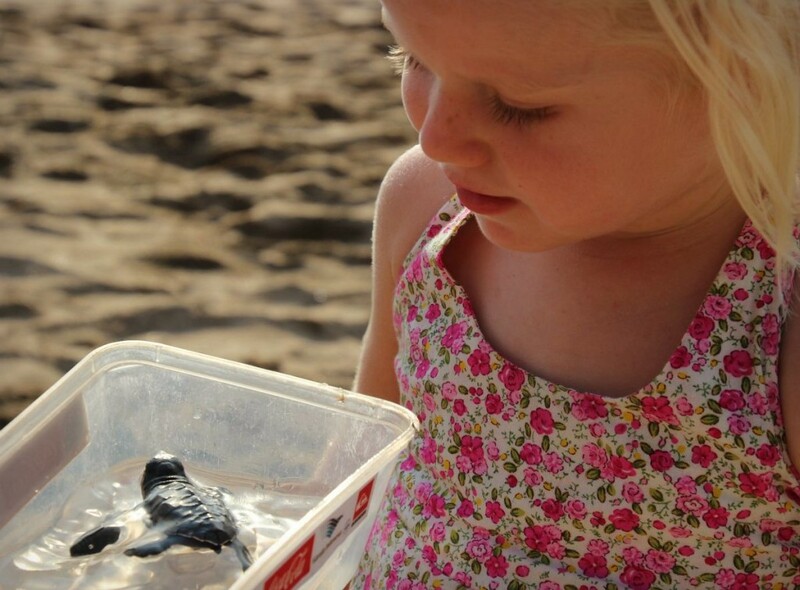 One of our lasting memories of Bali last year was getting involved in a baby turtle release on Kuta Beach. Jessica often asks about what happened to Tiny Turtle Toms, and it was a real experience for the girls to get so up close with nature. I’ll be honest the photos from our first attempt didn’t quite tell the whole story. Juggling a wriggling baby, an over-enthusiastic escape artist turtle and a wailing toddler who didn’t want to get her feet wet wasn’t quite how we'd pictured it. Luckily the hatchling season runs from April - October and the 2015 releases were still going strong, so yesterday we headed back to Kuta for a second chance. 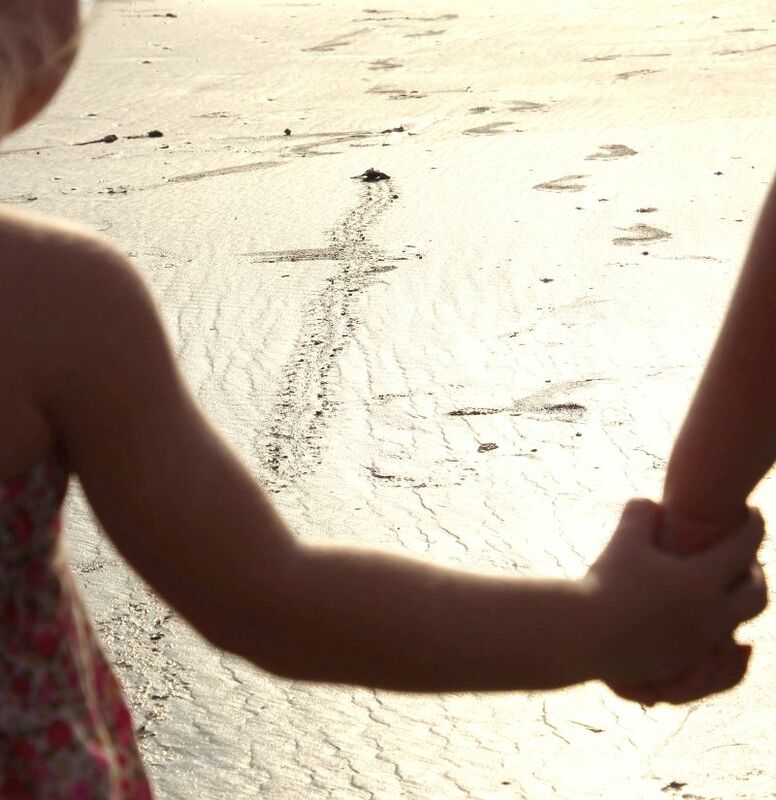 Thankfully everything went smoother this time around; the girls were excited to meet their turtles and follow them as they made their first waddle off into the ocean. The Bali Sea Turtle Society in Kuta does a fantastic job of protecting the eggs laid on one of the busiest stretches of sand in Bali. Night Wardens trawl the beaches for eggs and place them in a protected haven until they safely hatch before releasing the baby turtles back into the ocean. The releases take place around 4.30pm from April - October every year. 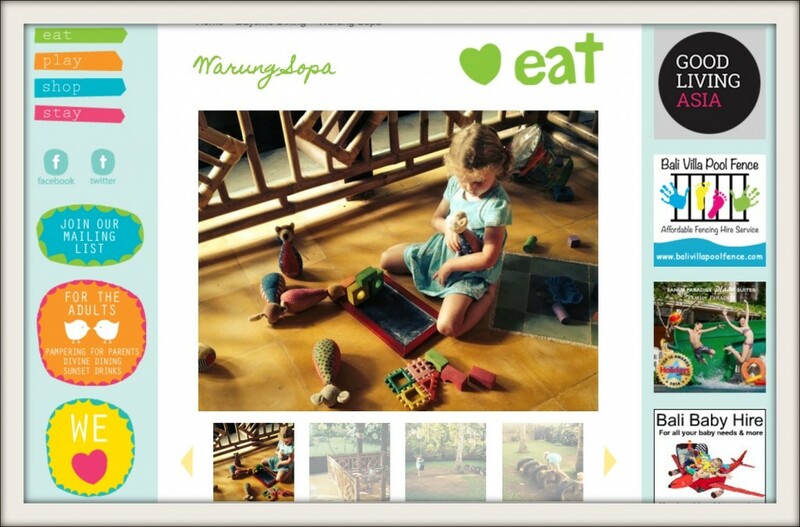 The number of baby turtles varies each time, but kids do get priority. You'll find the conservation centre right on Kuta Beach just south of the Hard Rock Hotel - just look out for a huge turtle statue on the beach! While you wait for the action to start, you can meet the baby turtles and chat to the informative volunteers on hand to answer questions. When they’re ready to go you line up, collect your plastic container, scoop up your turtle and head for the allocated area on the beach to release them back into the ocean. It is free to go along and join in a release but try and take a donation so they can continue their incredibly valuable work. 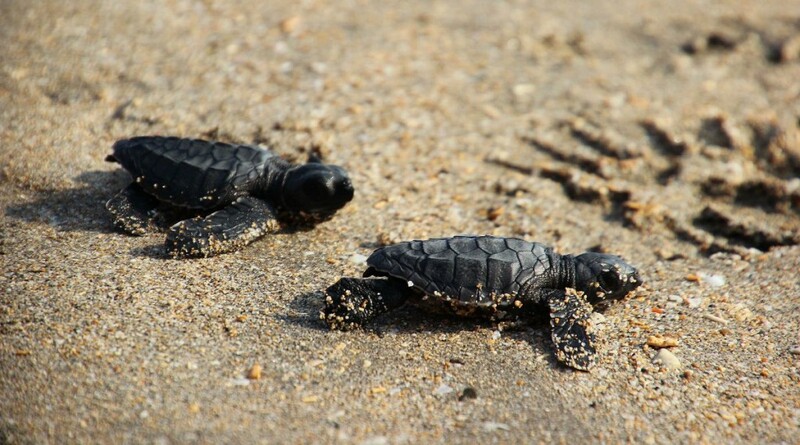 Don't miss it if you're in Bali for hatchling season and here's to Tiny Toms Turtle II's new life in the ocean!